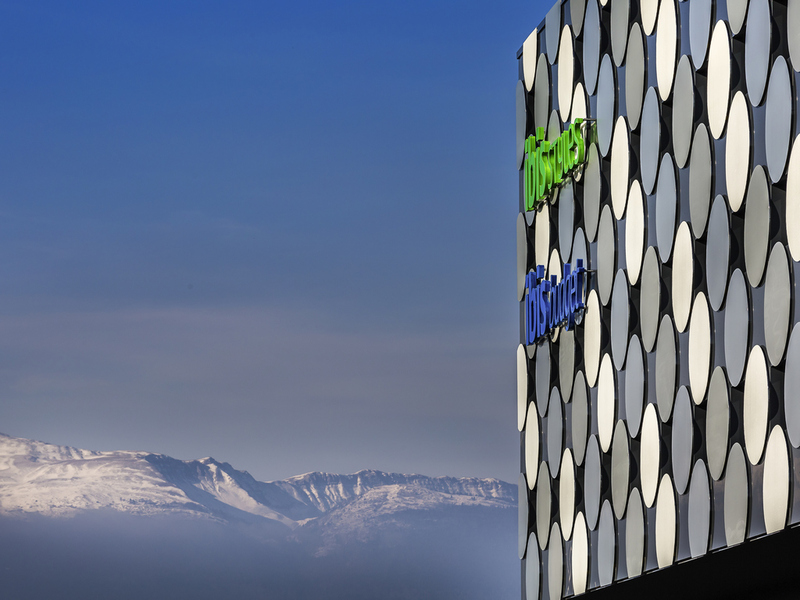 The 3-star ibis Styles Genève Palexpo hotel is located opposite the Palexpo exhibition and convention center and just a few minutes' walk from the Geneva Arena. With easy access to the city center and international organizations by car or public transport , the hotel is perfect for both business and leisure. The Geneva-Cointrin international airport is just 4 minutes away by bus. At ibis Styles, the buffet breakfast and unlimited WIFI access are included in all prices.